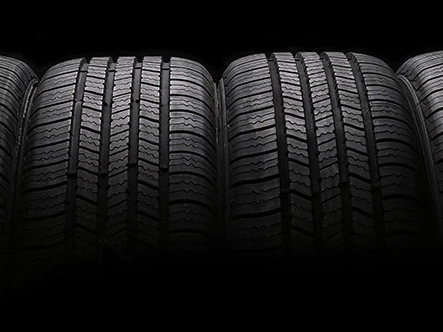 By following a few simple steps, anyone can maintain a healthy set of reliable, long-lasting tires. However, the day will come that your tires are too old and need to be taken out of commission before a blowout. 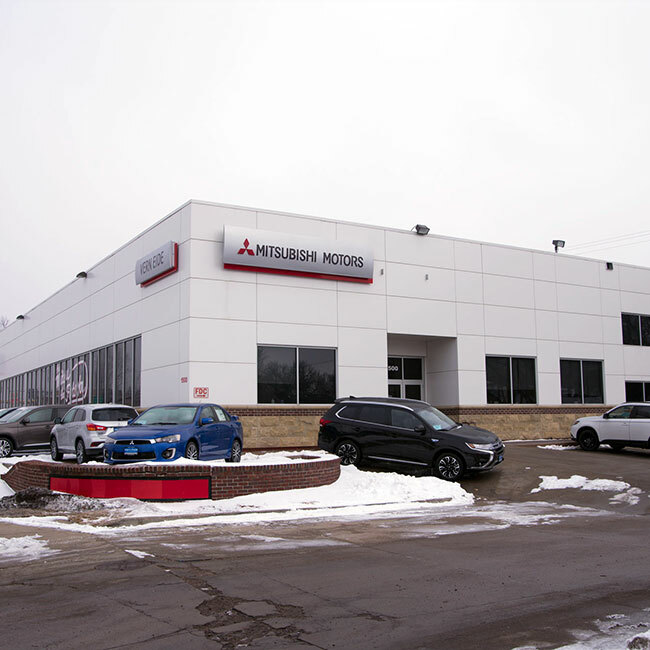 Vern Eide Mitsubishi has a Mitsubishi Tire Sales & Service Department ready to help you with anything tire-related that you might need. We stock a robust inventory of the most popular tire brands in all styles and sizes rigorously tested for fit and performance in your Mitsubishi, car, crossover, minivan, SUV or truck. 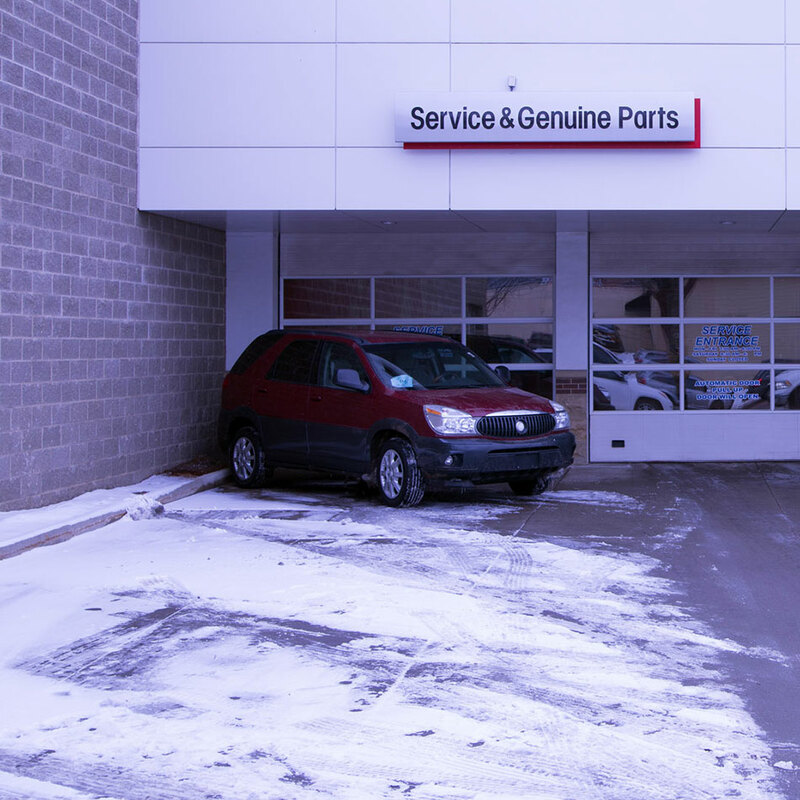 As you can see, there are a few basic ingredients to properly maintaining a good set of Mitsubishi tires. 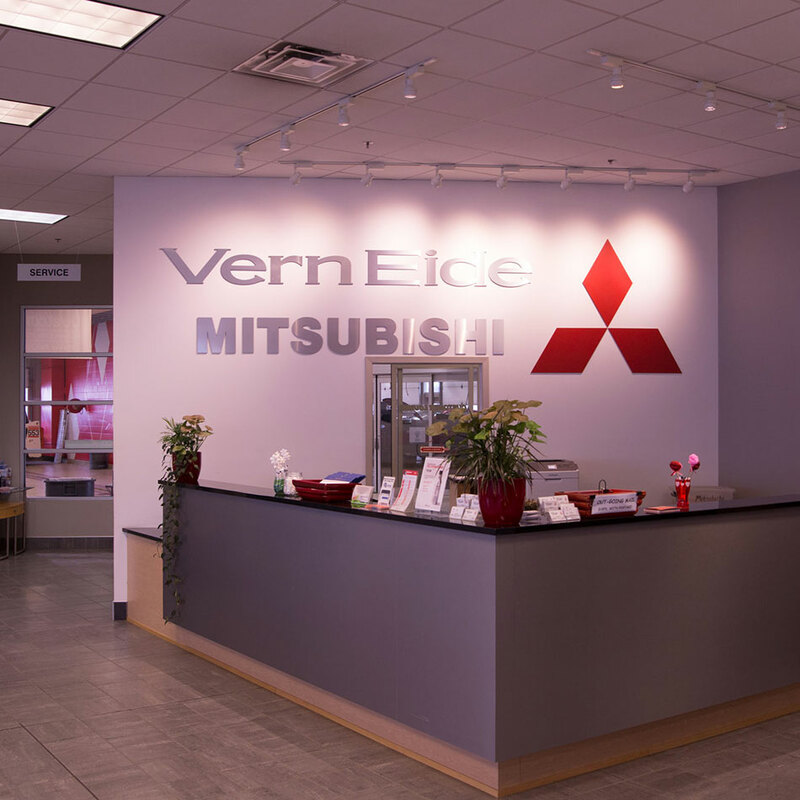 Partnering with a reputable automotive service center like Vern Eide Mitsubishi is a good starting point. 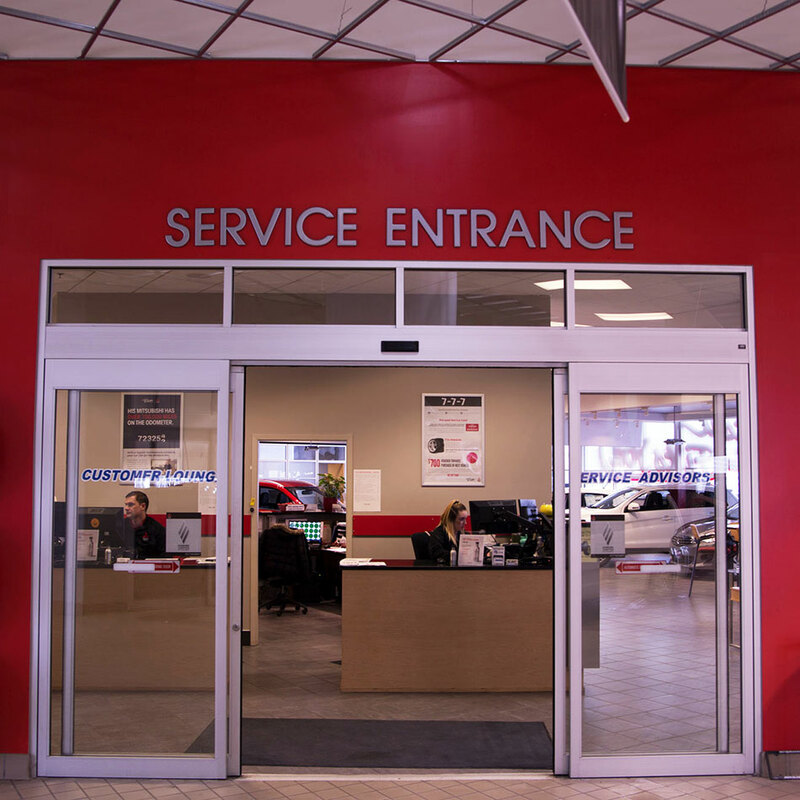 We have a team of certified technicians that know your vehicle inside and out; plus, a fully stocked inventory of the most popular Mitsubishi approved replacement tires. 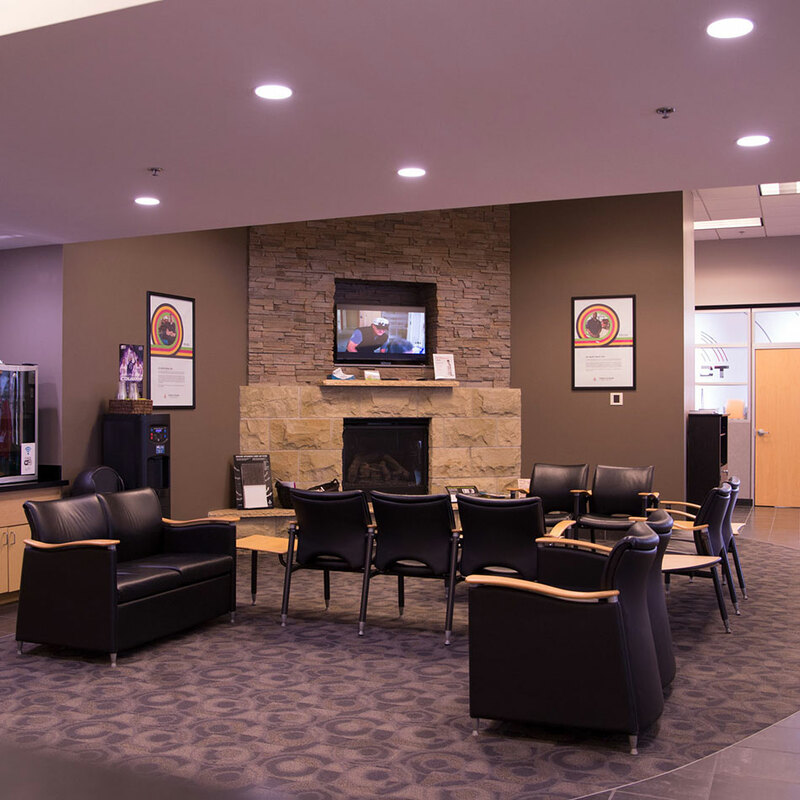 The Vern Eide Mitsubishi Tire Sales & Service Department is ready to help you maintain a reliable and long-lasting set of tires. 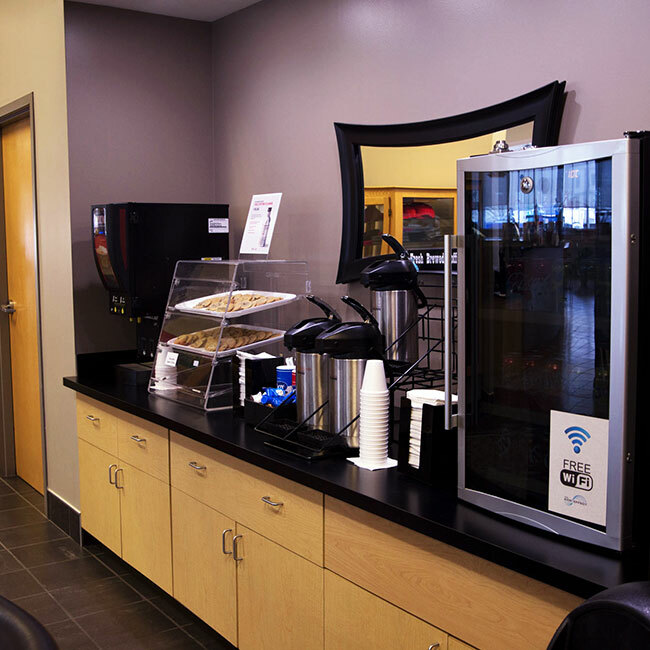 Gain peace of mind at Verne Eide Mitsubishi with your next tire service because you know the smoothest ride, maximum reliability, and safety comes with every tire-related service.